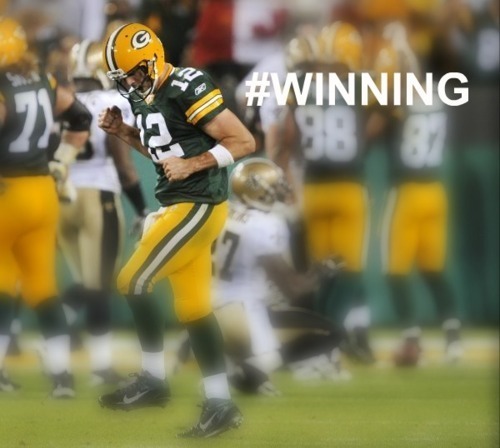 Winning. . Wallpaper and background images in the Green 만, 베이 Packers club tagged: green bay packers aaron rodgers. This Green 만, 베이 Packers fan art contains tailback, 뒷길, and 후 위. There might also be 전위, 미국 축구, 미식 축구 게임, 미식 축구, 미식 축구 경기, 쿼터백, 신호 호출, 필드 일반, 신호 호출자, 쿼터 백, and 신호 발신자.